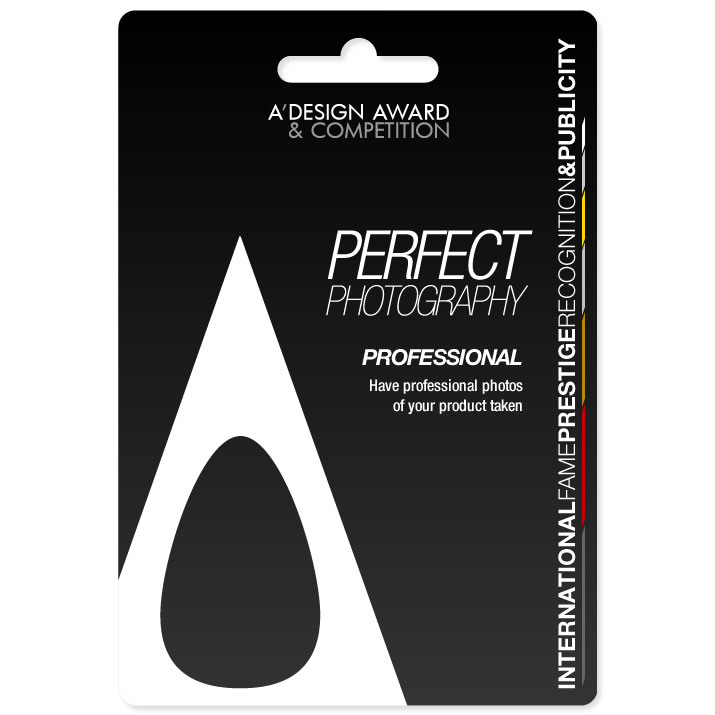 This page explains the photography service offered by A' Design Award. The presentation of your work, product or service could be as important as the work itself. A Clearly made presentation communicates both the products and services better leading to better emotional response; products or services that are easy to understand, creates a stronger bond with the audience and increases the percieved value. A' Design Award provides visualization service for companies, who would like to have a better communication of their projects through better photographic visualization. 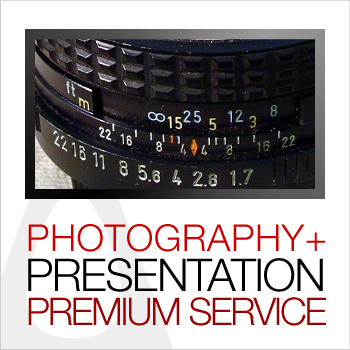 Your works will be taken high-resolution photos by a professional photographer at a professional photography studio and be uploaded to your submission. 1. Please contact us; the service is not always available and prior booking and confirmation is required. 2. Please register online and Pay the Photography Fee of 750€ by EFT/Wiretransfer or via credit card. 3. You need to send us your products by mail to the address: A' Design Award, Via Manara 9, 22100, Como / Italy, 4. 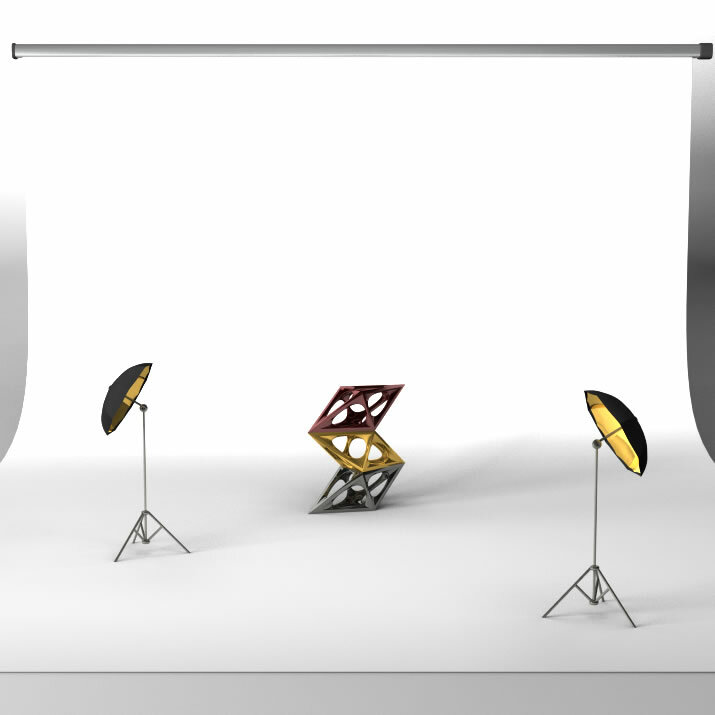 You will get 10 High-resolution images of your product on white background by email together with your invoice. 5. We will also upload the best photos as to your account for a nomination. Single Submission / Product 1 750 € 750 € Buy Now. 10 Submissions Package 10 600 € 6.000 € Buy Now.